This recipe was developed by our good friends at Eat8020, so we can't take all of the credit! 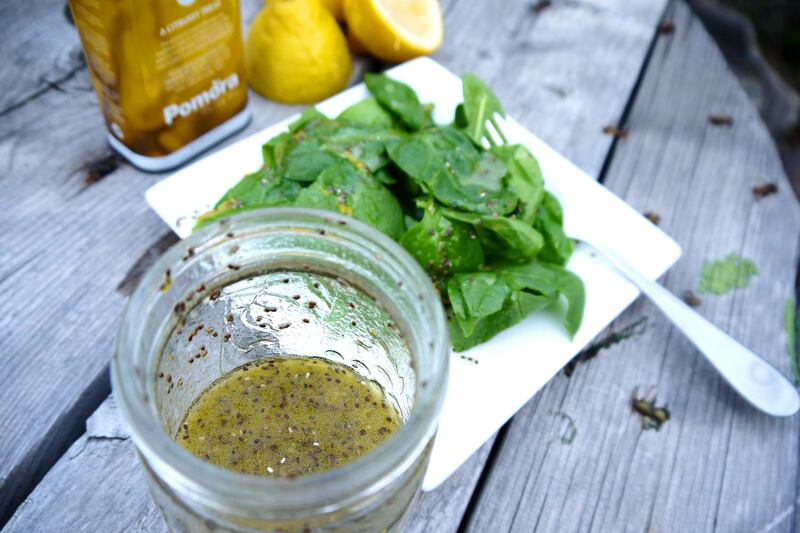 The mintiness of the chia seeds (which are packed full of omega-3) blends beautifully with the zinginess of the lemon-flavoured Pomora olive oil to deliver a dressing that ouses "summer" no matter what time of year. For full instructions, please visit Ea8020. Dressing that is fresh and with texture that screams summer and tastes delicious!